French patisserie and American cupcakes made with Asian “mochi” sweet rice. We’re quintessentially Californian, right here in the heart of Silicon Valley. We make gluten-free mochi cupcakes, paleo cupcakes, and vegan cupcakes. Moist cake sponge with silky buttercream. Modestly sweet. Made from scratch for you with premium ingredients, amazing textures, and exciting flavors. We are a 100% gluten-free bakery. We use Californian sweet rice or almond flour to create delicious and satisfying pastries that are naturally gluten-free or grain-free. No funny stabilizers, gums, or excess sugar. Possibly the best-tasting gluten-free pastries you'll encounter. We also propose Paleo (grain-free, dairy-free, refined sugar-free) and Plant-Based options that are truly delicious. A modern version of desserts that is modestly sweet and made with clean ingredients. A more inclusive ways for people to celebrate life's important events, small or big, together. a melting pot of flavors. Small bites of fusion delight that cater to different diet options. Everyone’s welcome. Let’s come together at the table. Happy cows, happy dairy. Our products are made with organic butter with grass-fed butter as an additional option. No margarine, no hydrogenated vegetable oil, no palm oil or shortening. Just pure, rich, natural, delicious butter. Dairy-free options are made with olive oil. While the cost of organic eggs is higher than conventional eggs, we believe that better farming and happy hens are worth the extra price. All eggs are fresh and hand-cracked to make our pastries. 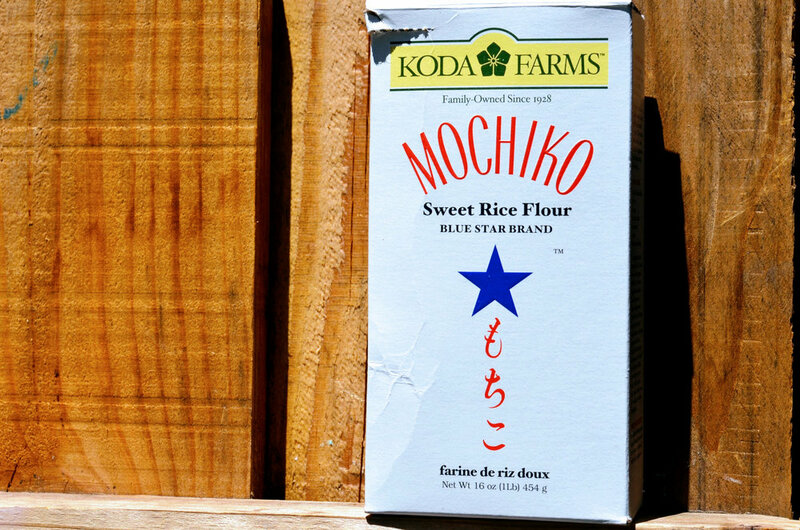 We're proud to use California's family-owned Koda Farms "Mochiko" sweet rice flour. We love their sustainable farming philosophy and their strive for the highest quality. Corporate Events. Business Meetings. Office Pop-Ups. Holiday Parties. Weddings. Bridal and Baby Showers. Birthday Parties. All our products are 100% gluten-free. Paleo & Vegan options available upon request. Join the Sweet Diplomacy Club! You will receive our newsletters, announcements, and special event news. No spam, just delicious news straight from the oven! Welcome to the Sweet Diplomacy Family!